This was without question the most exciting commune for reds at the 2008 MW Institute tasting. The same was also true in 2007. The wines are structured but have depth and complexity and overall feel pretty attractive and tasty. With one exception, unlike the other Left Bank appellations, there wasn’t the sense here that the wines were in retreat. Rather the wines seem to be developing well in this vintage. 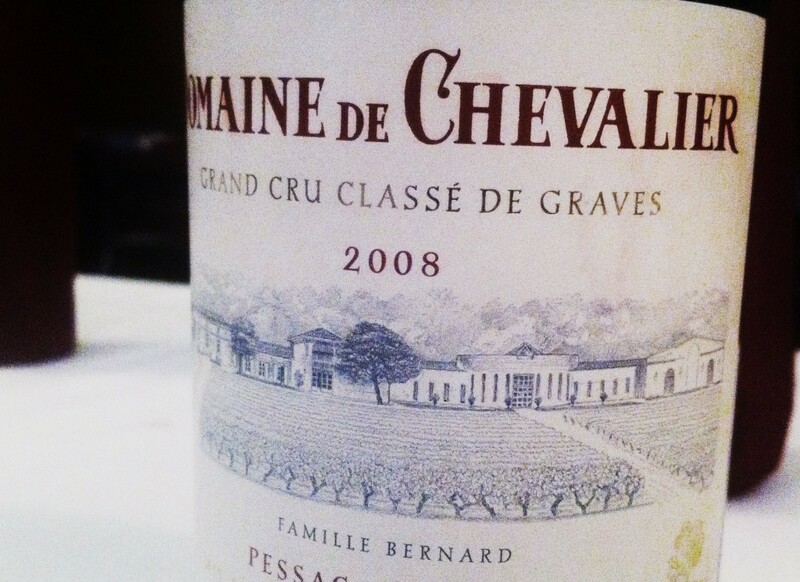 So if you were looking for an appellation to stock up with then do look at 2008 in Pessac-Léognan. The prices are still reasonable, the wines look good, some are drinking nicely already, and they have the structure and depth to take a bit of age. Chateau Haut-Brion showed extremely well as did an opulent Chateau Pape Clément alongside Chateau Malartic-Lagravière in a similar style. Domaine de Chevalier was full and enticing, Chateau Haut-Bailly deep and full of potential and Chateau Smith Haut Lafitte had bags of fruit and style. Chateau de Fieuzal and Chateau Bouscaut also looked good. 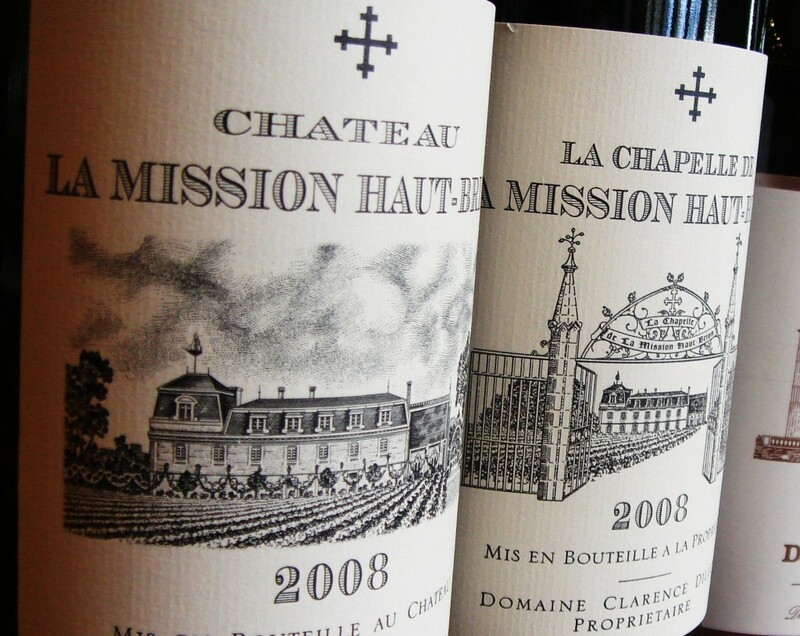 Chateau La Mission Haut-Brion was the only wine that was a little dumb and tricky to assess. It has plenty of extract and guts but the tannin felt dry. If past performance is any guide La Mission should be fine and is just at an awkward stage. Chateau Olivier was the only marginal under-performer. It lacked flesh and finished a little short.